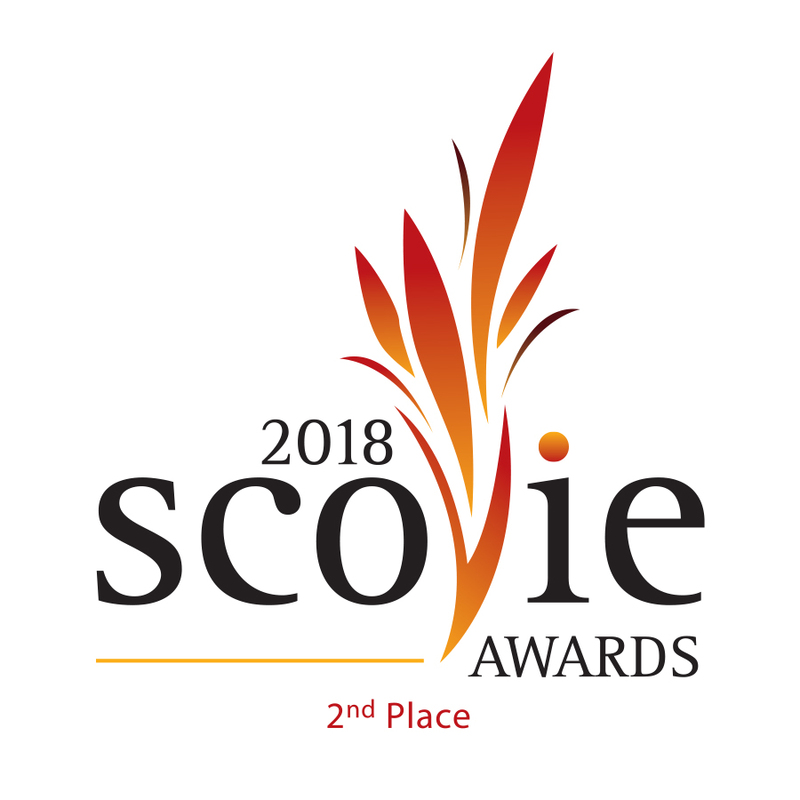 Our Story | Hazmat Hot Sauce - Taste the "Hot Zone"
I have been a paramedic since 1982 and have had the pleasure of working with some really great people, many of which who share my passion for hot sauce. It all began when one of the firehouses started growing their own chiles. Every week or so, they would give me their chile harvest expecting me to return with a big jar of hot sauce for the station. Boldly taking the challenge, I would go home, open all the doors and windows, don my mask, gloves and goggles, and get to work like a mad scientist in a hazardous materials lab! Fearlessly, these brave first responders tried every variation I created. I knew I was on to something when they started asking for more… “HazMat” was born! 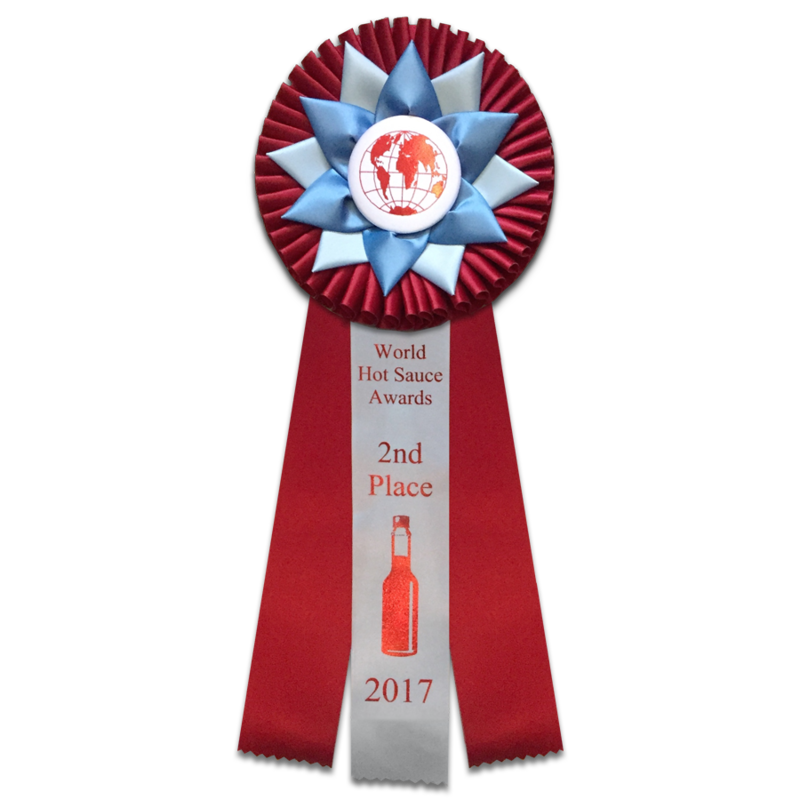 For this award winning hot sauce, I’ve combined sweet, ripe apricots with blazing hot habañeros to create a blend of natural ingredients that is not only dangerously hot, but amazingly flavorful! With your safety being my primary concern, I have taken the necessary precautions to contain this dangerous concoction into each bottle so that it may be transported to your home or station. I dare you to try it! 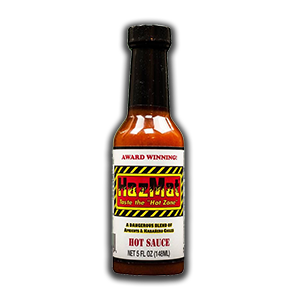 I’d like to dedicate this incredible sauce to the “old” C-Shift of Santa Clara County Central Fire – University Station in Los Gatos, California. Without their friendship and passion for hot sauce, I might not have created this fabulous formula to share with all of you! 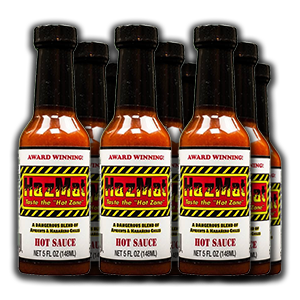 Be safe out there and thank you for buying HazMat-Taste the “Hot Zone”®!